Welcome to a new normal in 2018. Regulations in our current environment show a new profile - reduced enforcements and audits. This will contribute to higher profits ONLY IF you take advantage of the "new normal." Compliance Umbrella embraces the evolution and affords a way to lose the weight that regs have been adding to your company's waistline. Our weight loss program is sometimes refferred to as "Minimum is Maximum." Our CMS (Compliance Management System) is a fully populated, web-based system with procedures, training and a complaint database. You can expand the system, adding your own modules and uploading documents into these... even build your own Lessons and Quizzes to expand and customize. 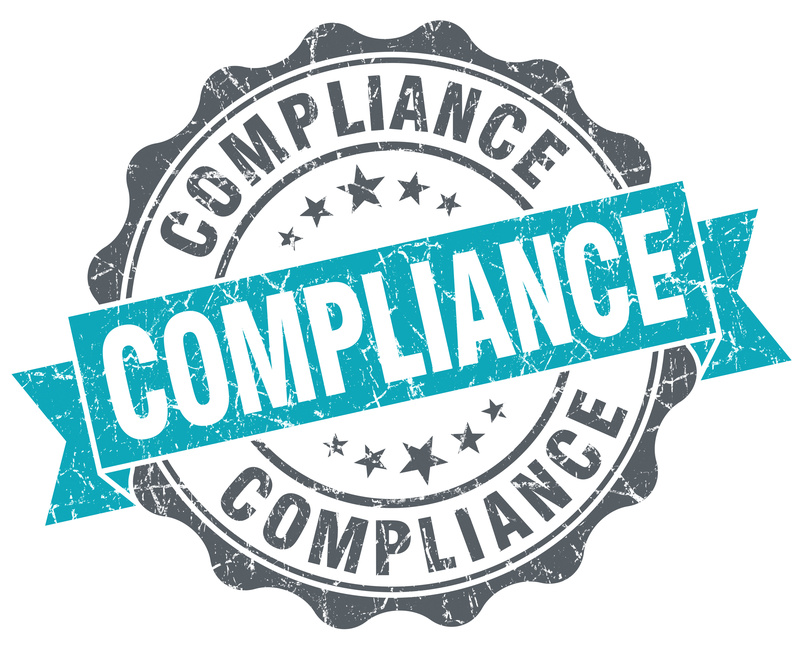 This is included free and is exclusive to Compliance Umbrella.